The best Job on Earth! Well everyone says so...! What Summer Camp Jobs are available? Working at camp is life changing. It’s the most fun and active job you could do over your summer. We can say this because we’ve all done it, and know how fun, crazy and exciting every day at camp is! We have a range of Summer Camp Jobs on offer, with 3 main types of roles. 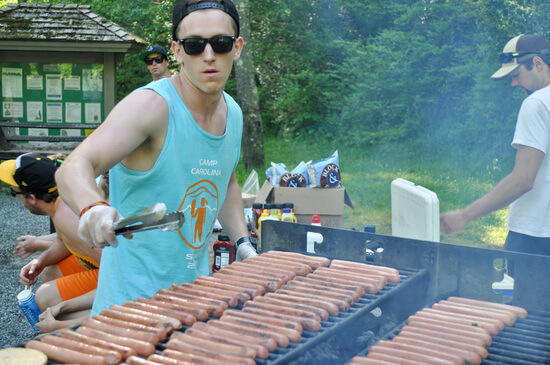 Camp Counselors are the people that work directly with campers. 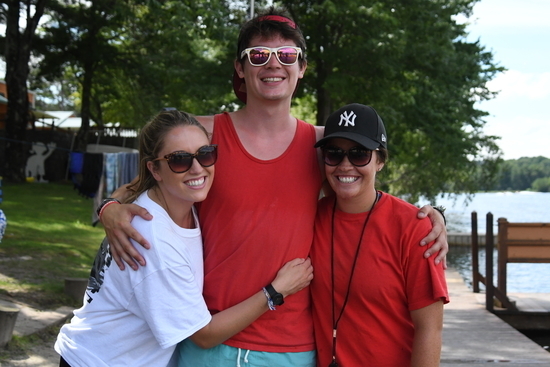 Similarly Specialists/Advanced Skill Counselors work directly with campers, but they tend to be experts that teach a specific area, like a soccer coach or a lifeguard. If working directly with the campers isn’t exactly for you, Support Staff work behind the scenes in jobs like office or maintenance. They’re vital to camp as they make everything tick and run smoothly for the summer. Each role is incredible and each role is integral to the day to day running of camp. There is plenty of free time in the day to rest, get a basketball and shoot some hoops or maybe have a swim in the lake and cool down from the sunny American weather! After that, you can even introduce the American children to your unique skills like Hurling or Cricket, something fun that they wouldn’t have played before! Luckily, the only eligibility for Camp Counselor and Specialist/Advanced Skill participants is to be 18 years old when camp begins. There is no restrictions on being in full time education. However, we do require you to be a student for a Support Staff role. To find out more about each camp job, click on one of the options below!